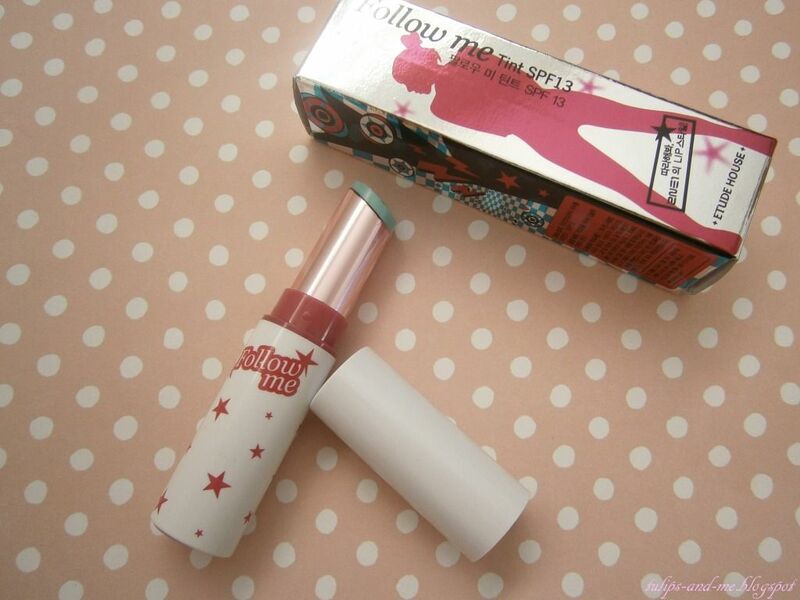 Quite fun and cute, though it's a bit more edgier than Etude's usual super-girlie packaging. It's a product endorsed by Korean girl band 2NE1, known for their bold and cool fashion styles, hence the bright and funky outer packaging. 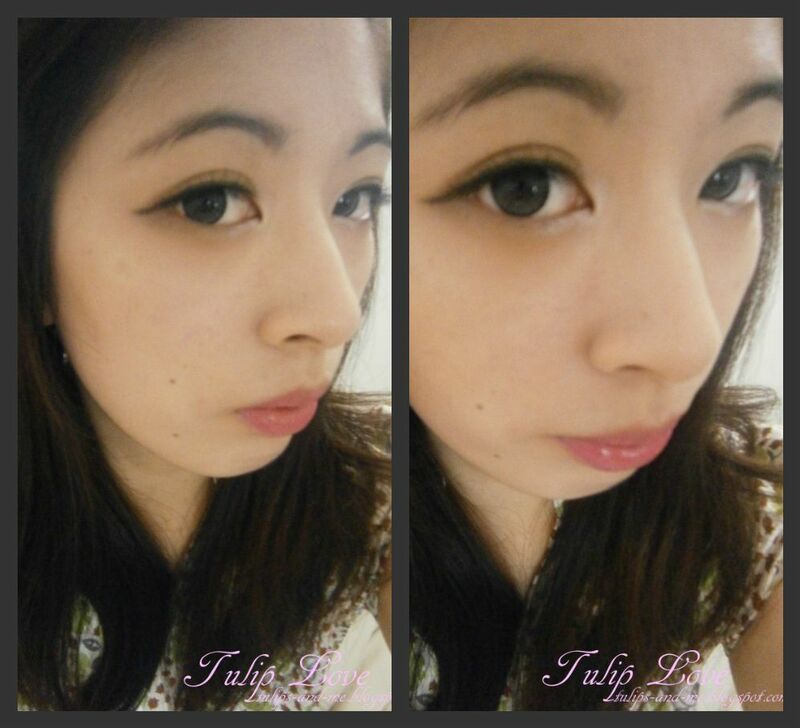 I think the lip tube is really cute too, with it's starry pattern. 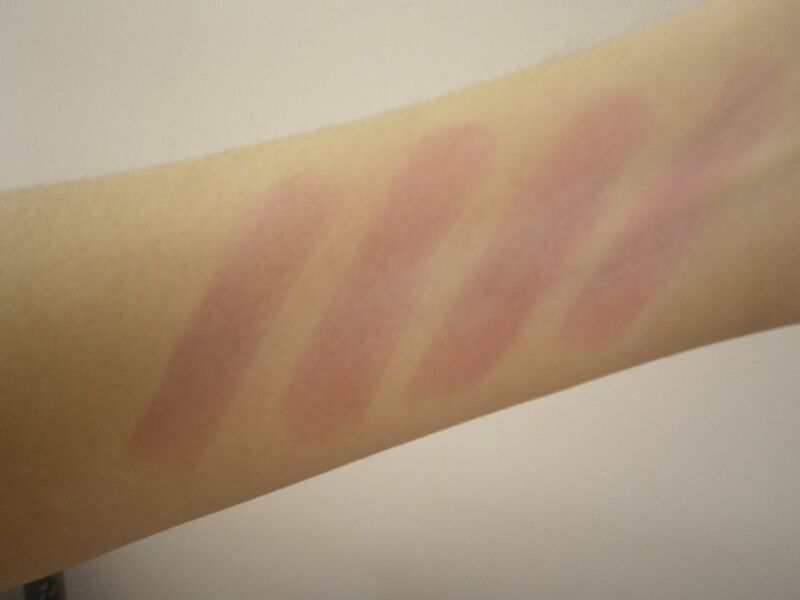 The Follow Me tint claims to be able to change from soft pink to intense fuchsia depending on application, so below are my swatches. Actually, the colour is more vibrant in reality, but this is how it was captured on camera. Of course the intensity of the colour may also be influenced by the pigmentation and colour of your lips, and this tint might be more lighter or bolder in accordance. Wow it's great that it lasts pretty long! 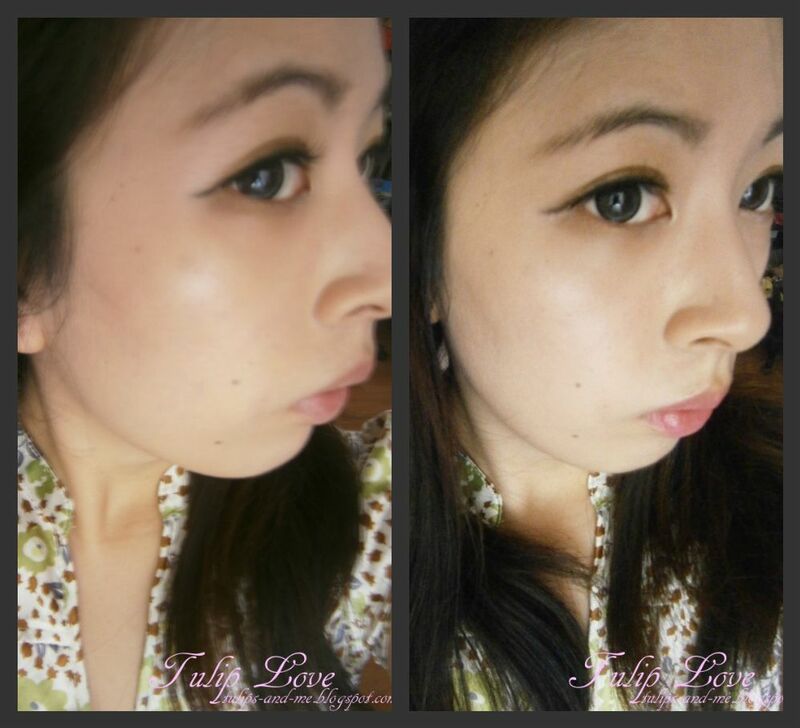 Haven't tried lipstains from Etude House before. You look lovely by the way! This looks like a cool product. I have a sample of the Smashbox O-gloss that does the same thing, supposedly. The color looks really pretty on you!